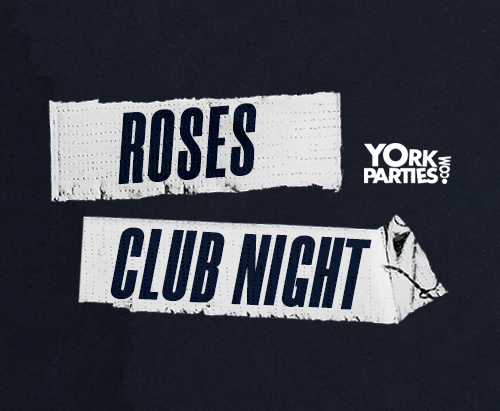 York Parties bring you a great night out - without even having to leave campus! This year’s Roses will be supporting Student Minds and Beat. Student Minds empowers students and members of the university community to look after their own mental health, support others and create change. Beat is the UK's leading charity supporting anyone affected by eating disorders or other difficulties with food, weight and shape. To donate please follow this link. Please login to purchase 5 ticket(s) per person.